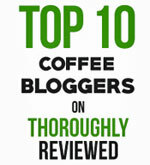 Our review of Café Monteverde from Montana Coffee Traders. 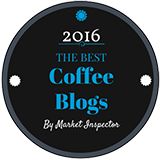 Café Monteverde – a bright, citrus Costa Rican coffee from Montana Coffee Traders. Thanks again to the folks at Montana Coffee Traders for sending us a few of their coffees. Last time we tried their Grizzly Blend, and today we are trying their Café Monteverde dark roast from Costa Rica. There is a bit of a backstory here. Montana Coffee Traders has been around for decades now, and they have been working closely with a group of coffee farmers in the Monteverde region of Costa Rica since 1989. From the outset Montana Coffee Traders has paid a premium price to these coffee farmers. In addition to the immediate benefits to the coffee farming communities in the region, this extra income has led to improved environmental stewardship and an increase in the quality of the coffee. I love this kind of story. It’s pretty easy to set up as a coffee roaster and order a truck load of green coffee beans. It’s quite another thing to make a long-term commitment to a group of coffee farmers and stay the course for over 25 years. 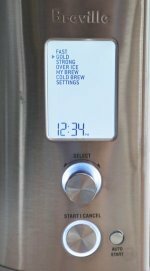 We ground the beans just before brewing – as always – and made the coffee in our Bonavita brewer. Well, this is certainly very different from the Grizzly Blend we tried last week. Interestingly, both are dark roasts, and the beans look very similar. Which only goes to show how much of a coffee’s taste comes from its terroir - the region and climate in which it is grown - and its processing. This coffee has a brighter, lighter taste. Light when it first hits your tongue, followed by a citrus aftertaste. Truth be told, we preferred the Grizzly Blend. But that’s just a personal preference. For people who like a lighter, brighter and more citrus taste to their coffee, Café Monteverde will hit the spot just fine. 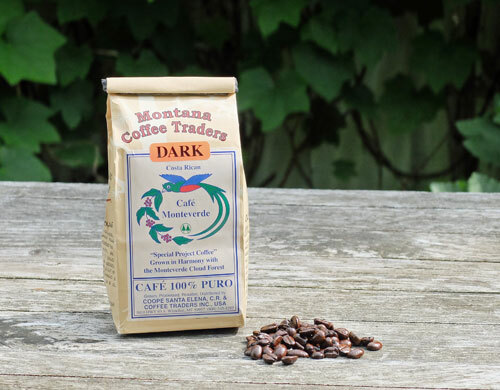 You can find out more at the Montana Coffee Traders website.